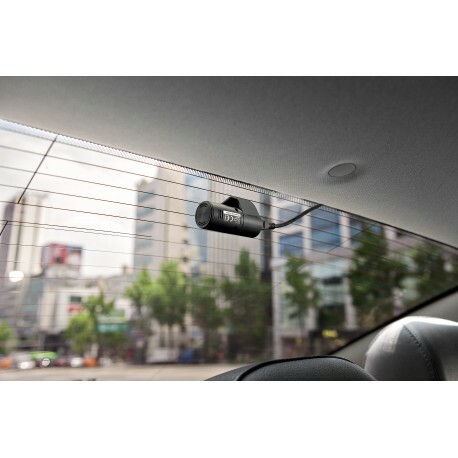 Add the rear view camera for complete front and rear surveillance. Or use as an interior monitor. 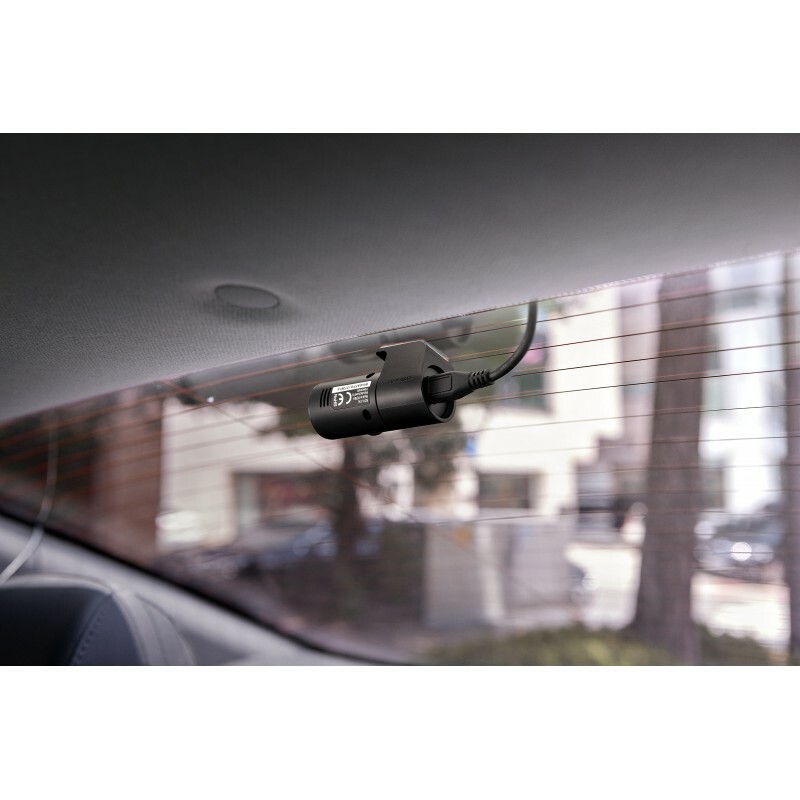 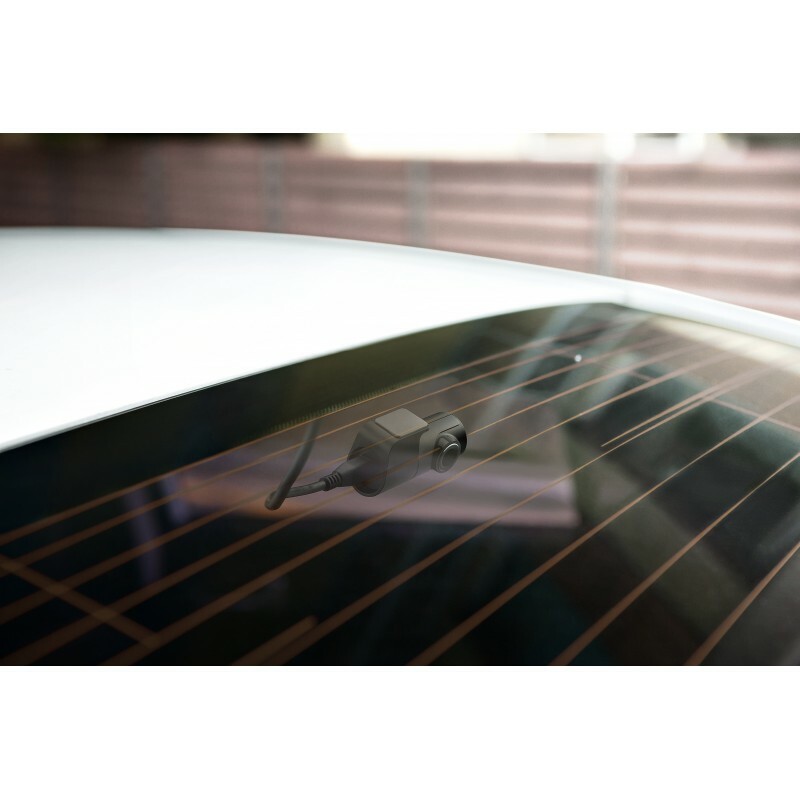 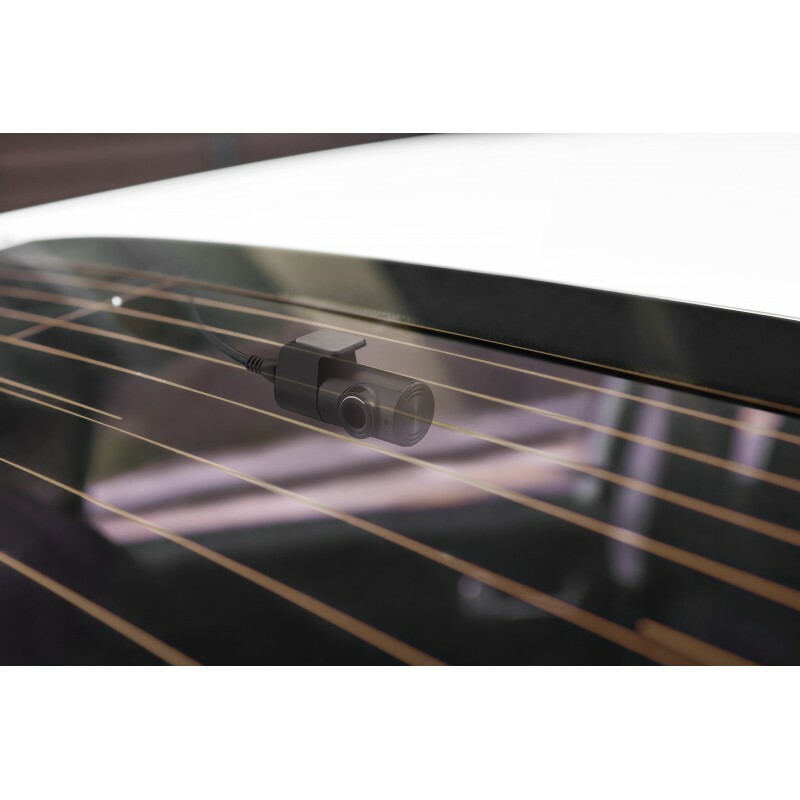 For rear vehicle monitoring, it is installed on the rear window facing out to provide a wide viewing angle, record HD-quality video and detect motion occurring at the back of your vehicle.